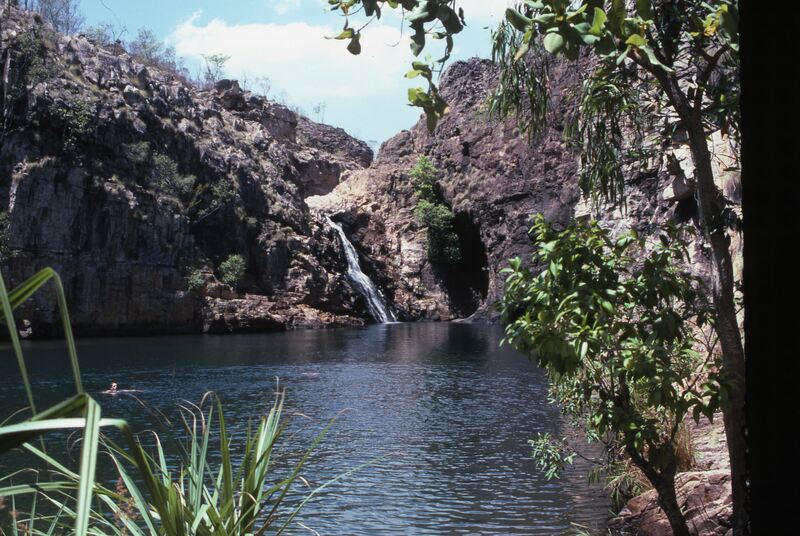 Kakadu Stage 2 is 6929 square kilometres. 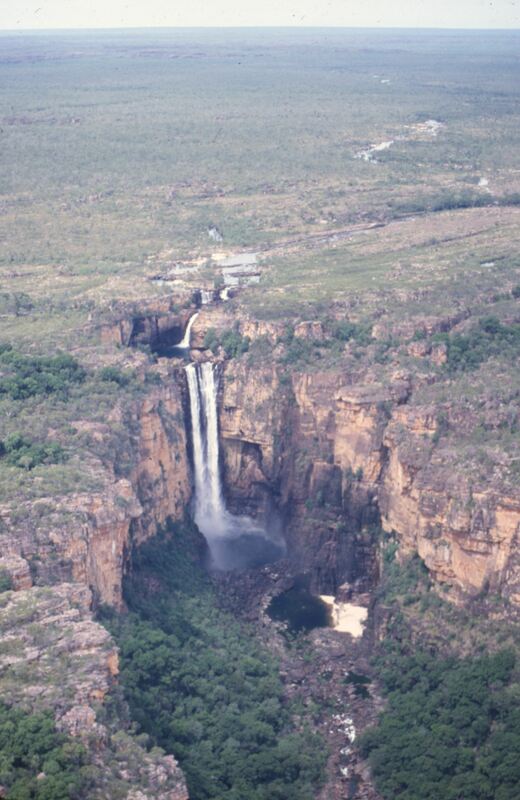 It is larger than the adjacent Kakadu National Park Stage 1 (6144 square kilometres) and is significantly larger than Kakadu Stage 3 (4479 square kilometres). 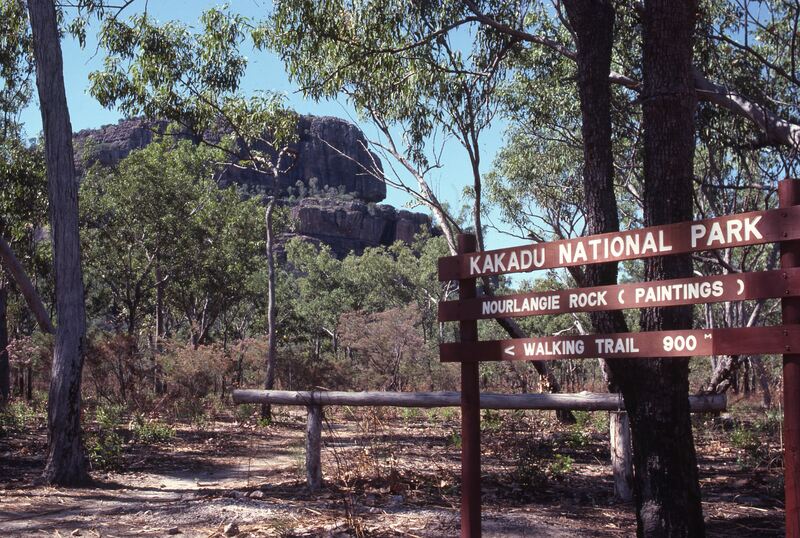 The purpose of this Cabinet Submission was to approve a strategy with regard to the nomination of Kakadu National Park (Stage 2) for World Heritage Listing by the Commonwealth. to seek legal advice with regard to the standing of the Conservation Commission under Article 10.2 of the Convention concerned the Protection of the World Cultural and Natural Heritage.